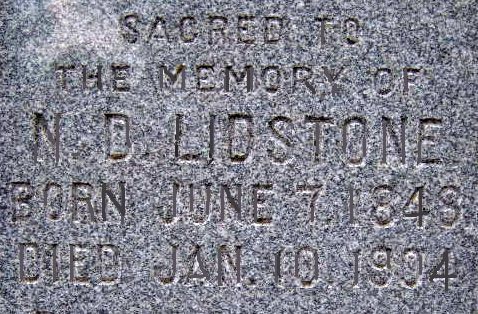 N. D. Lidstone (Nicholas Diggins Lidstone) had advertisements for his business in the newspaper practically every few months during the 1860s - 1890s. In Galveston, Texas he was an comedies salesman & auctioneer. 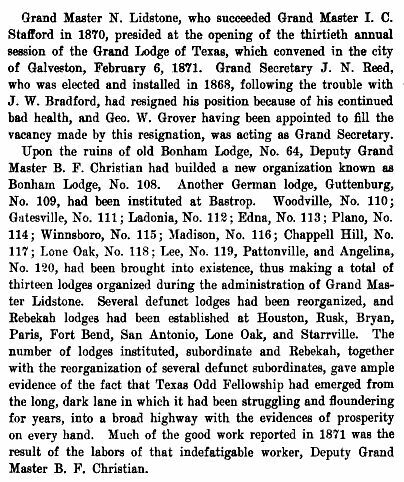 He was IOOF Grand Master of Texas in 1870. 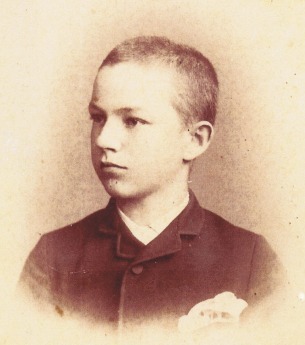 He married HELEN PRISCILLA KEENAN in 1872. They had six children in 14 years - between 1873 and 1887. 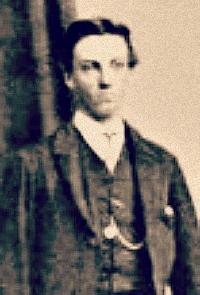 He was the chairman for the Railroad Committee and he served on the 'Board of Trade' as Treasurer. He also ran for mayor. 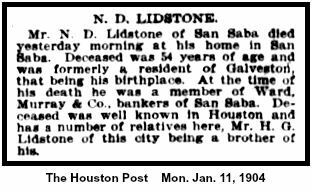 Sometime later in life he moved to San Saba, Texas where he owned a Fire Insurance company and served on the school board. 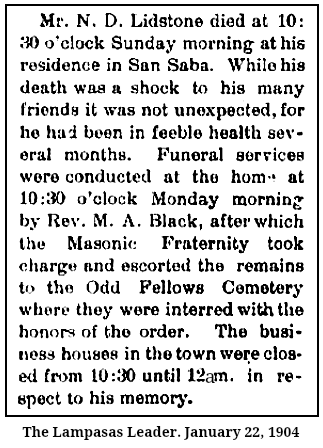 He died on January 10, 1904, at the age of 54 and was buried in the San Saba City Cemetery in San Saba, Texas. 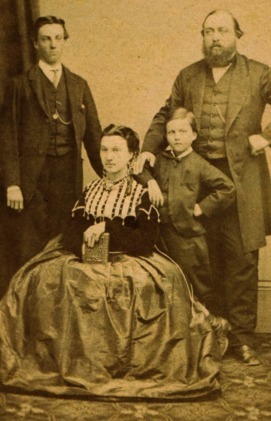 N. D. Lidstone (left) with family members. Burial at San Saba City Cemetery in San Saba, Texas. Founded in 1870 by Odd Fellows Lodge during Lidstone's term Housed in a 2-story frame building. Taught drawing, English, French, German, Greek, Latin, music, philosophy, geometry, trigonometry, science, surveying, penmanship. Had primary to young adult students, attracted here from an 80-mile area. Records do not show planned orphanage ever operated. Funds came chiefly from tuition fees. During 5-year career, school taught future Texas leaders. The building was sold (1875) to W.W. and B.L. James and Mrs. V.D. Eaton, for Bryan Academy. It housed St. Joseph's Church 1876 to 1903. 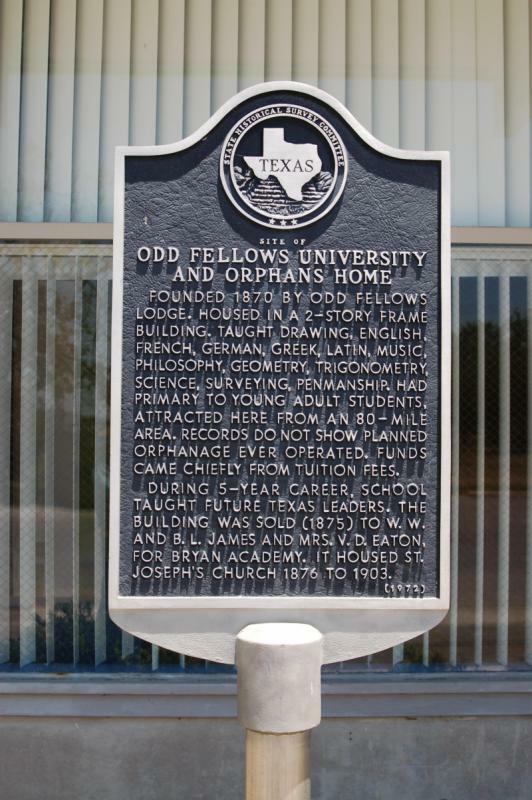 For more information about the Odd Fellows University be sure to read this link.